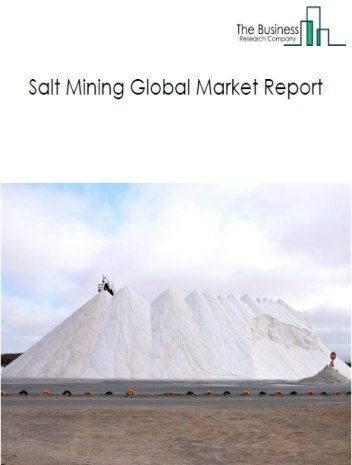 Major players in the global support activities for mining market include CIMIC Group Limited, PT United Tractors Tbk, Downer EDI Mining-Blasting Services Pty Ltd., Barminco Ltd, and Boart Longyear Ltd. 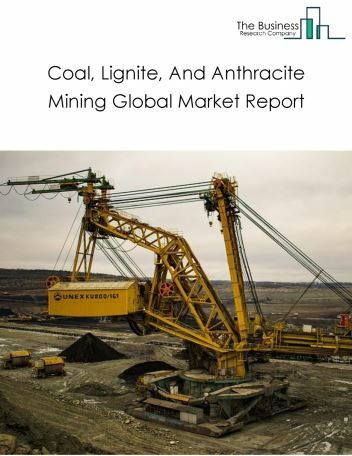 The support activities for mining market size is expected to reach $200 billion by 2022, significantly growing at a CAGR of around 3% during the forecast period. 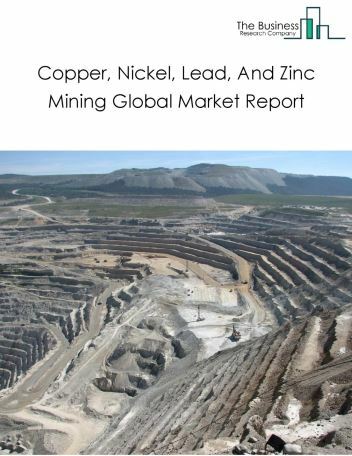 The growth in the support activities for mining market is due expected stabilization in global metal and copper prices, increased demand for supporting activities by government and private mineral and non-metallic mineral product manufacturers. 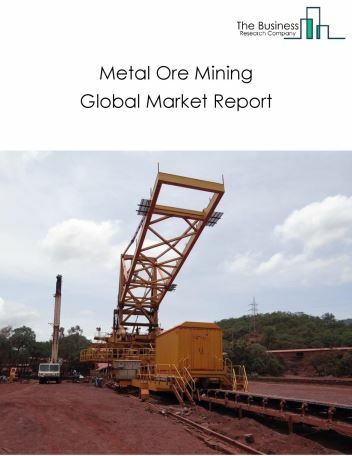 However, the market for support activities for mining is expected to face certain restraints from several factors such as interest rate increases, workforce issues, and change in government policies. 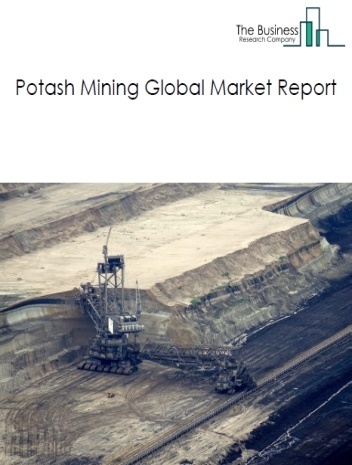 The global support activities for mining market is further segmented based on type and geography. 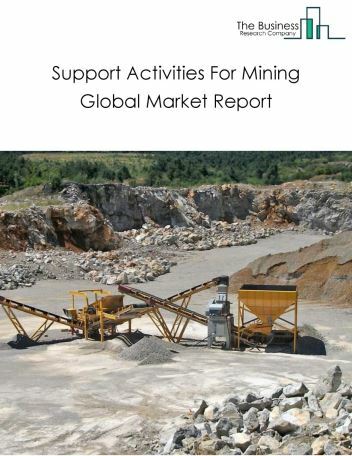 By Type - The support activities for mining market is segmented into support activities for coal mining, support activities for metal mining, and support activities for non-metallic minerals mining, among these segments, the support activities for coal mining market accounts for the largest share in the global support activities for mining market. 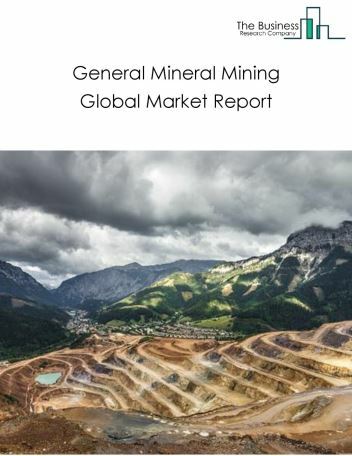 By Geography - The global support activities for mining is segmented into North America, South America, Asia-Pacific, Eastern Europe, Western Europe, Middle East and Africa. Among these regions, the Asia-Pacific support activities for mining market accounts the largest share in the global support activities for mining market. 3D modelling for exploration of minerals, decline in coal mining exploration, geographic information system (GIS) in mining support activities are the major trends witnessed in the global support activities for mining market. 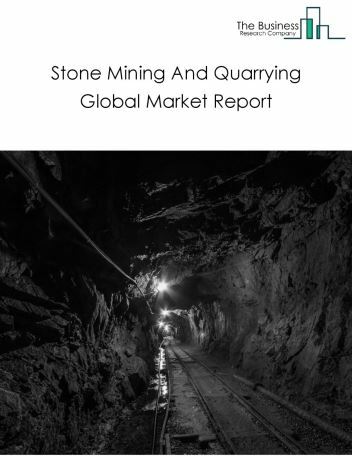 Potential Opportunities in the Support Activities For Mining Market With increase in 3D printing technology, introduction of new technology, the scope and potential for the global support activities for mining market is expected to significantly rise in the forecast period.